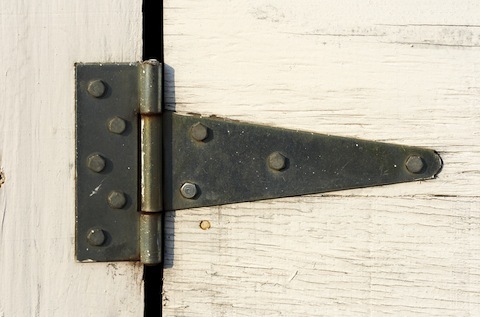 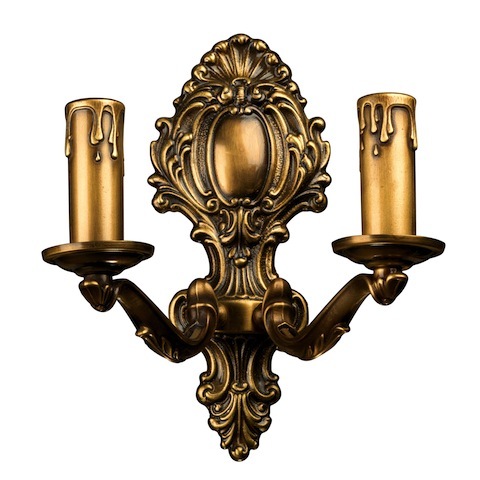 Decorative Metal Coatings Company are masters at antiquing in Murrieta, CA. 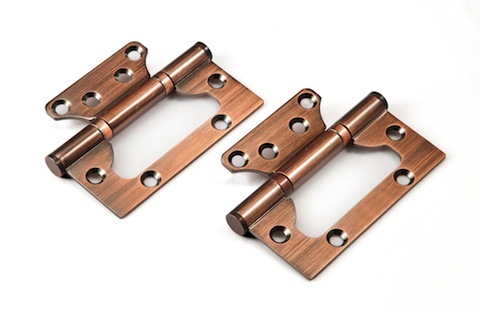 For over 18 years Decorative Metal Coatings has excelled progressively to reach the prestige in Murrieta that our company has obtained and continues to maintain. 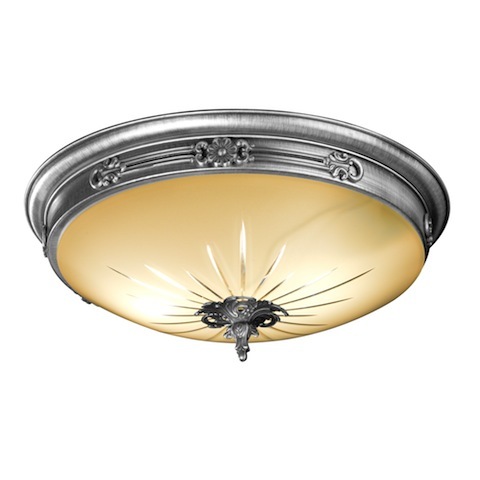 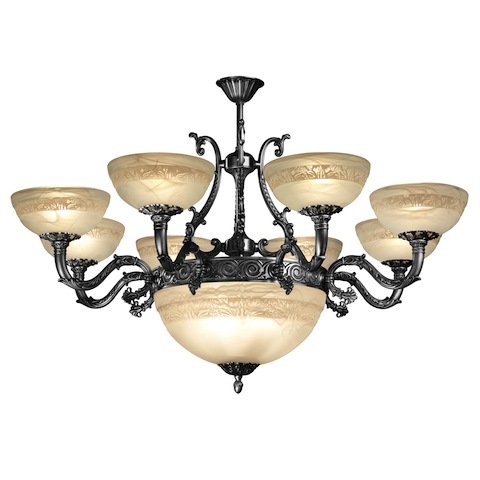 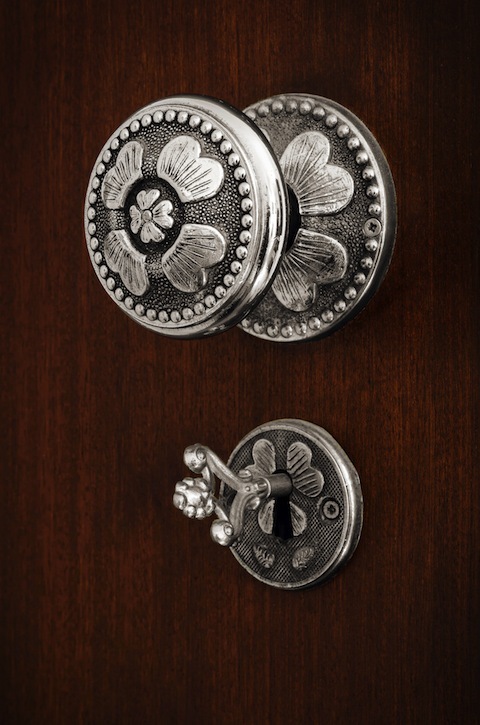 Antique Finishes is a look of sophistication. 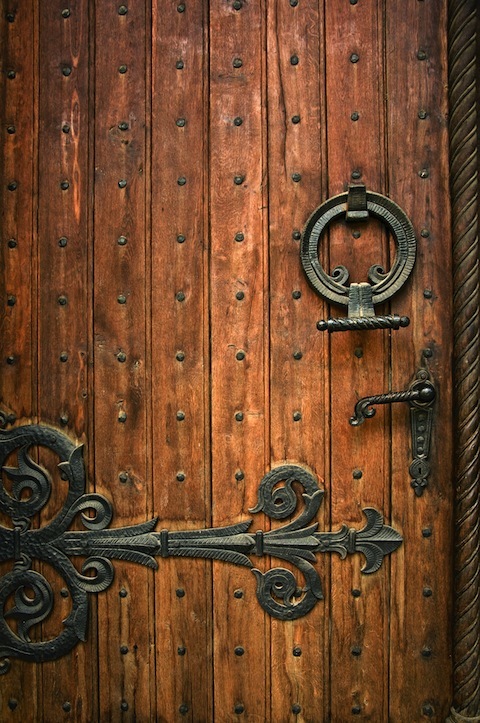 The look of age is a classy and distinguished appearance that is tasteful and timeless. 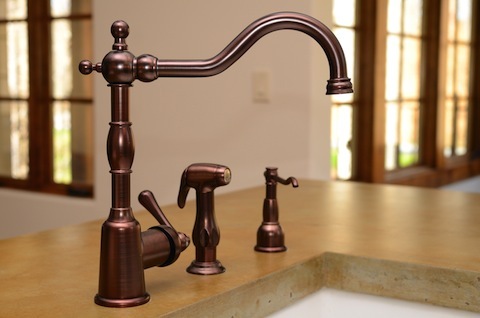 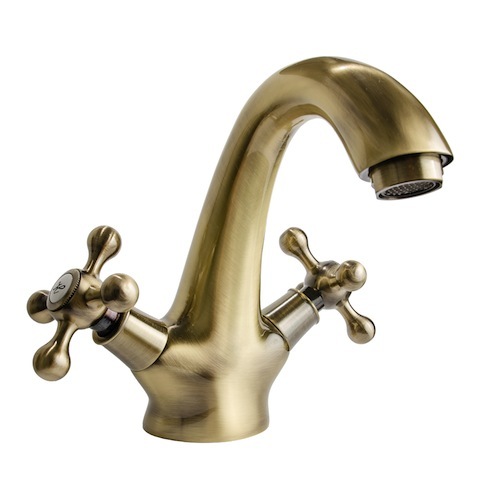 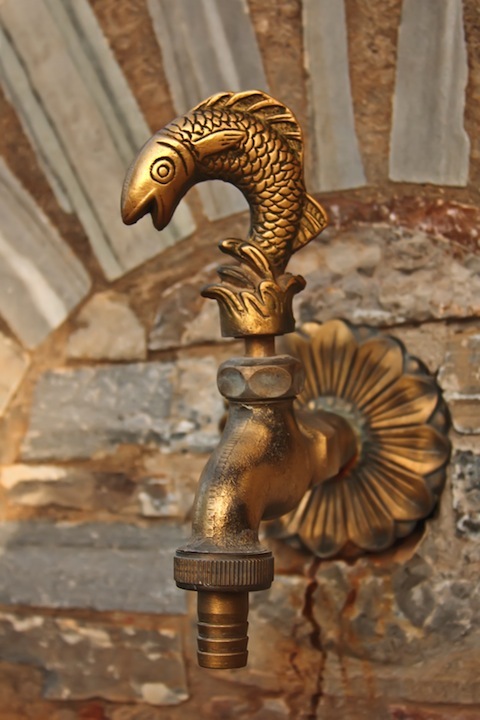 Decorative Metal Coatings adds antique finishes to countless pieces of endless styles varying from small tea sets, mid-sized faucets and large metal pieces in Murrieta. 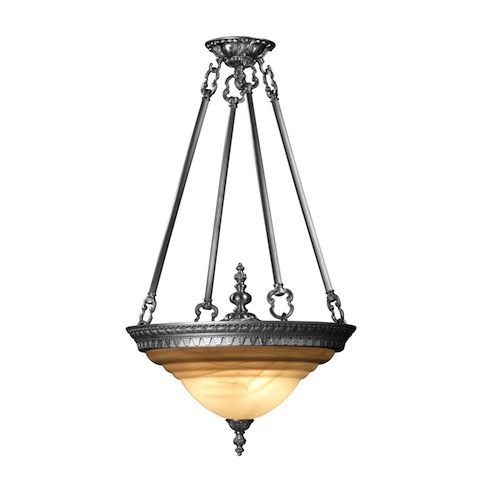 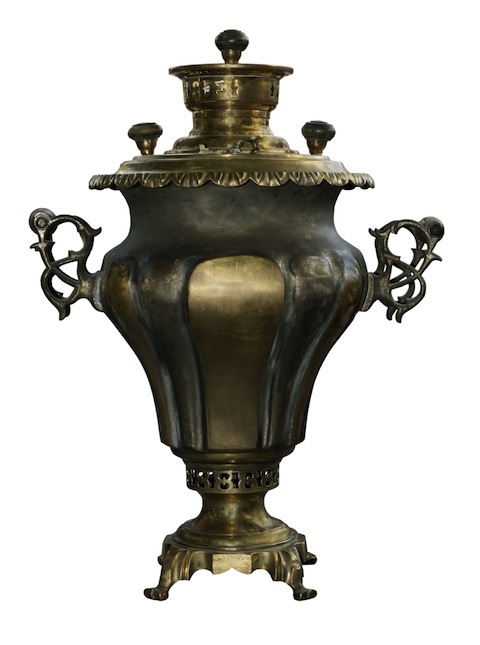 When it comes to antiques, some of our specialties are in the creation of Antique Brass, Antique Copper, Antique Nickel and Antique Pewter. 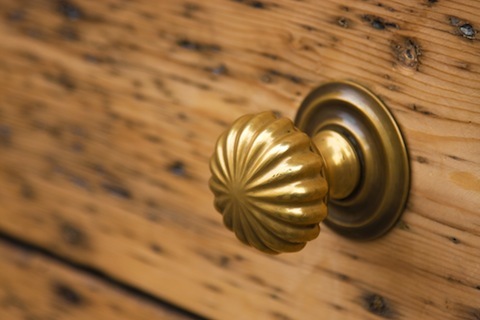 Decorative Metal Coatings knows the procedures, care, and ability needed to perfect the most aesthetically pleasing antique finish which is appreciated in Murrieta. 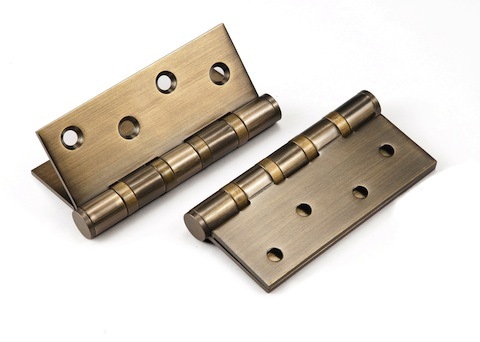 Choosing our service will guarantee satisfaction with our work and your ending product. 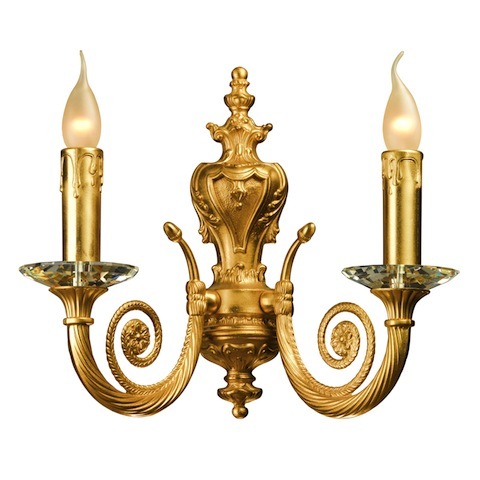 From the brass of copper to the midnight black iron, everything we touch is treated as a treasure.